To see all the post cards and to learn more about the project, click here. A blog is a hobby; a blog is a notebook; a blog is a forum; a blog is a piece of art. A blog is unpaid, and so can rewrite our idea of what a journal is, what publication is. It reminds us that, in the age of culturecrat jargon such as “viability” and “private-public partnerships,” we can give away art entirely for free and that art can infiltrate a larger culture and therefore be worth something all on its own. 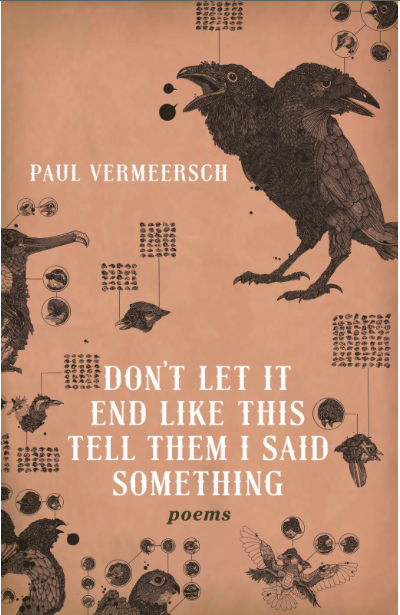 Here’s a blog I like: It’s called “Sunrise With Sea Monsters,” and it’s a project of the Canadian poet and editor Paul Vermeersch (who is also a colleague of mine in the small-press publishing trenches). It is a poetry journal: He asks poets to contribute poems whose only constraint is that they be titled Sunrise With Sea Monsters. This is the name of a rather odd 1845 painting by J.M.W. 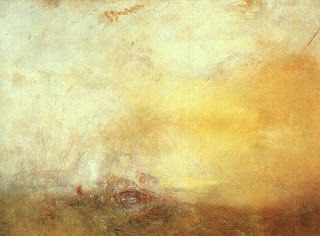 Turner, currently on display as part of a Turner show at the Art Gallery of Ontario. To read the whole column, click here. From 2010 to 2014, I curated a poetry blog called They Will Take My Island. 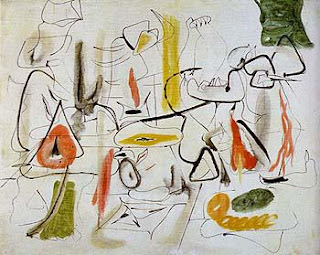 The sole premise was that I would invite people to write a poem called "They Will Take My Island", a title taken from a painting by Arshile Gorky. My latest online project is similar, and draws its inspiration from J.M.W. Turner's painting "Sunrise with Sea Monsters", and so far contains poems by Gary Barwin, Sylvia Legris, Pearl Pirie, Michael Holmes, and James Lindsay. More to come! This week only, my publisher ECW Press is offering the ebook version of my 2014 poetry collection for only $1.99.